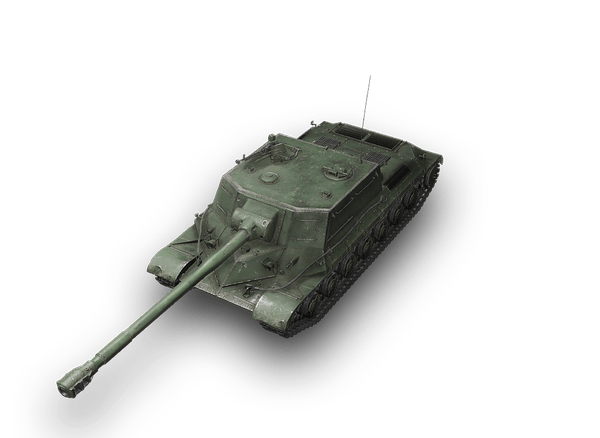 The development of the WZ-111-1G FT tank destroyer was based on the experience of the WZ-111 heavy tank creation. A prototype of the latter was produced in the early 1960s. 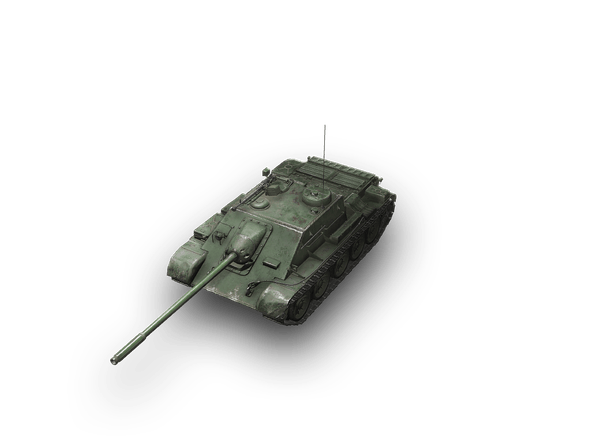 It underwent running trials, which revealed a number of disadvantages in the vehicle's design, and the development of the WZ-111 was discontinued in 1964. 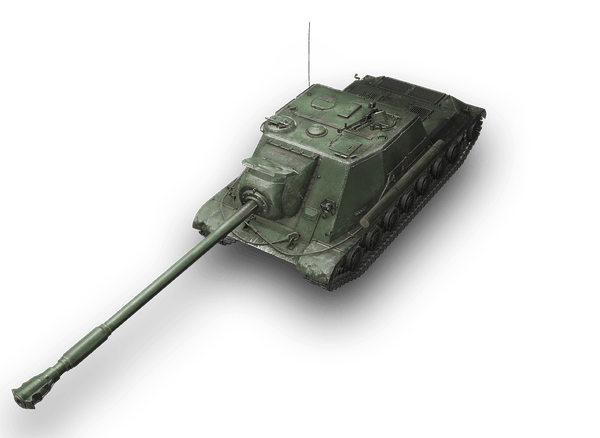 The design of the WZ-111-1G FT shows the Soviet tank-building influence. There is no information about any produced prototypes.